What is an Ancillary Probate in California? When a loved one passes away owning property in California and multiple states, you may need to conduct one or more ancillary probate proceedings. This means that there has to be a secondary probate in another state from where your loved one lived. For example, if your loved one lived in Arizona, but owned real estate in California, the California probate laws will govern the property that was within this state. Ancillary probate is conducted in addition to the primary probate. 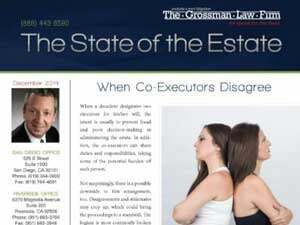 Unfortunately, this does increase the overall costs of probate for the estate. Any interested (meaning they have an interest in the property or estate) person may initiate an ancillary probate in California. A person could also file a “Petition for Appointment of a Local Personal Representative” to start ancillary probate in California. The personal representative must give notice to certain parties of the ancillary probate. The personal representative in the primary probate may have priority to become the personal representative in the California secondary probate. If you are not sure whether your loved one owned property in states other than where they lived, you may have to do some investigating. Our article, Finding the Assets: Helpful Tips for Administering a California Estate, offers helpful steps for finding the assets of your loved one. While conducting an ancillary probate in California, you will be subject to the laws and regulations of this state. 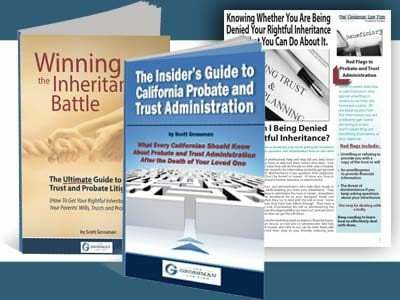 Our free guide, The Insider’s Guide to California Probate and Trust Administration, provides an overview of the California probate process. 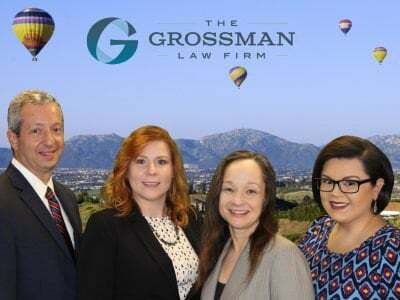 Contact an experienced California probate attorney at the Grossman Law Firm today for more information and a consultation. Call our office at (888) 443-6590.